With 12 studios open in the MidCoast area, and 40 studios across Maine, you can fill the entire weekend browsing and buying great pots, along with enjoying conversations with the potters in their studios. 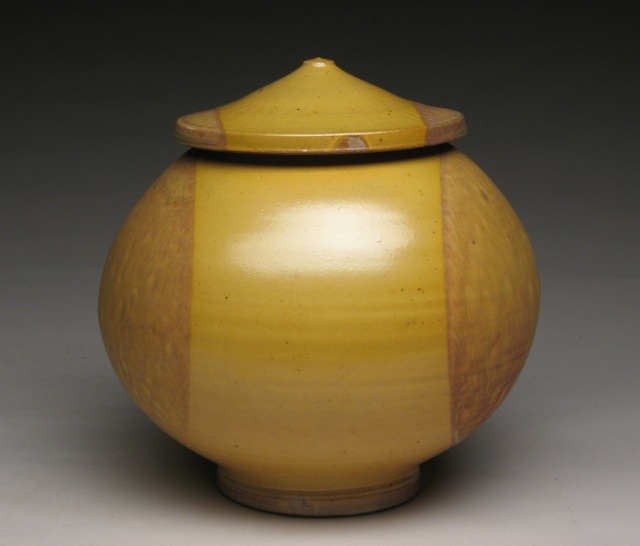 The exhibition featured 10 cups from each of 100 invited artists to highlight the depth and breadth of American potters today. This interconnected list of one hundred artists spans seven decades and almost every American state. 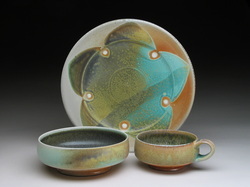 I am honored to be included in this collection of artists and works. 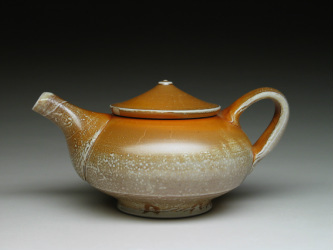 The Clay Studio has published a book in conjunction with this project - you can view it online here. 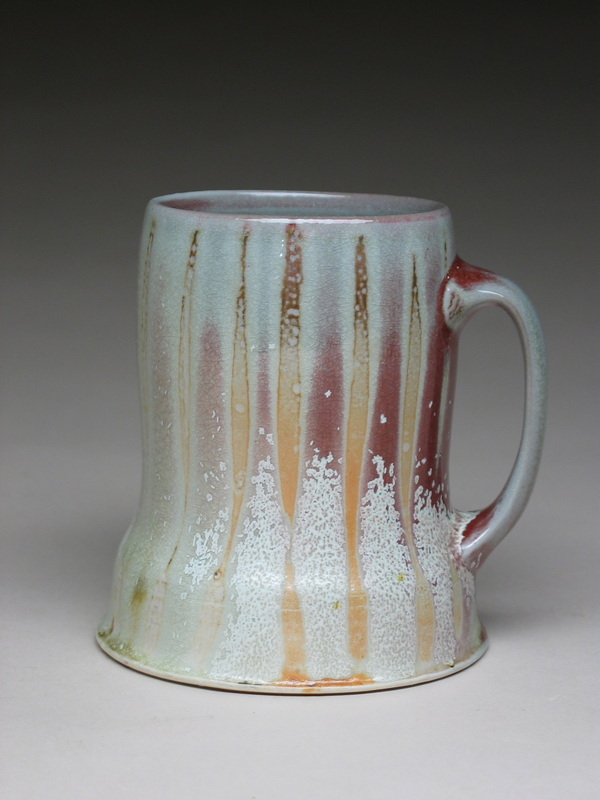 Maine Craft Weekend - Open Studio! 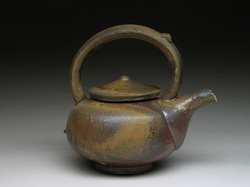 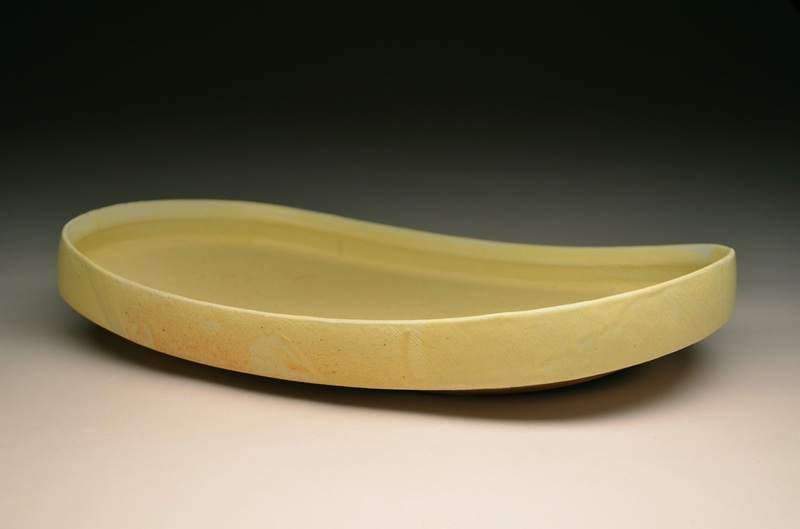 Juried exhibition of Maine ceramics. 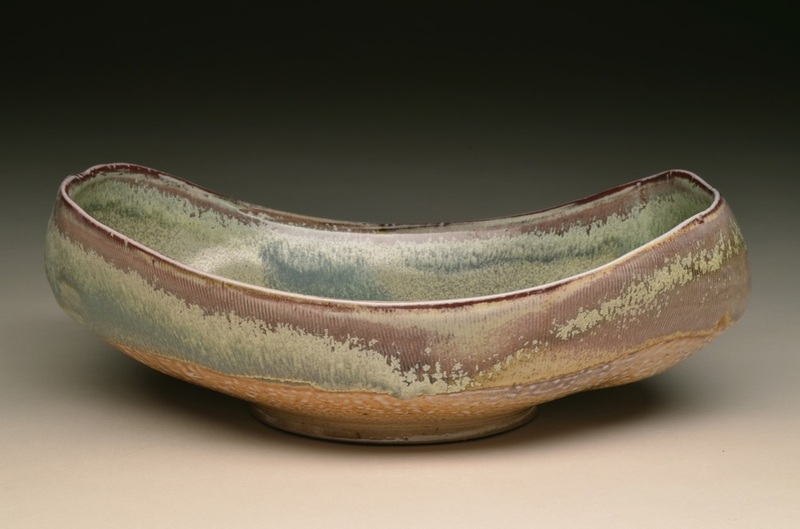 Twenty nationally recognized potters will have work on display and for sale during this special two-day event at the Worcester Center for Crafts. 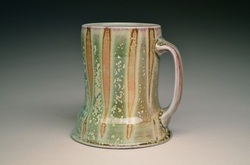 With 12 studios open in the MidCoast area, and 40 studios across Maine, you can fill the entire weekend looking (and buying!) 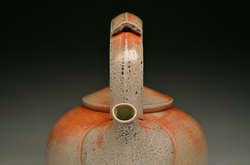 great pots and with conversations with the potters in their studios. 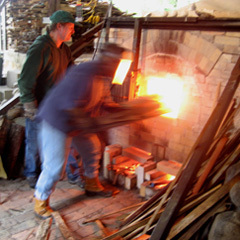 Demonstration, and leading wood firing in UHart's John Bradford-designed two chamber kiln. 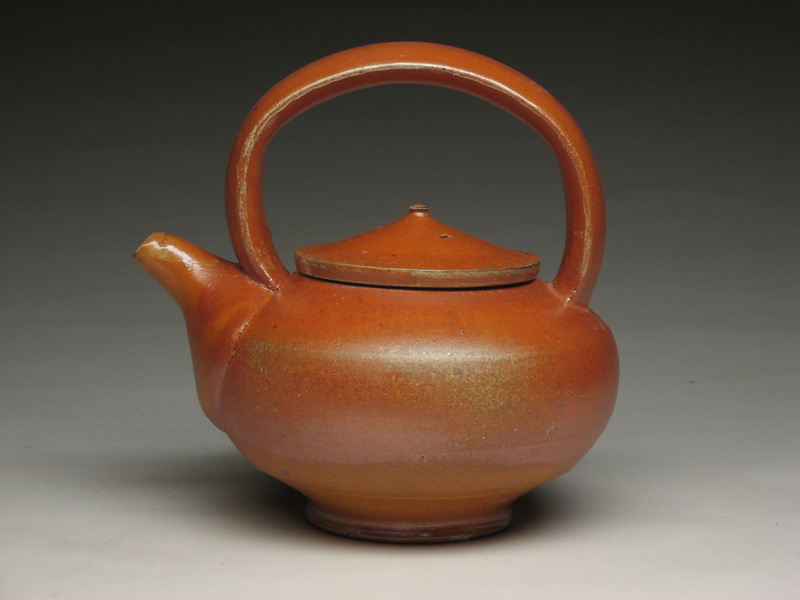 The Invitational Pottery Sale is part of Watershed's Salad Days event. 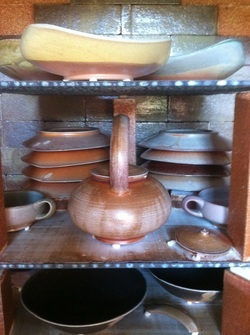 I am excited to return to fire this kiln after more than 13 years! 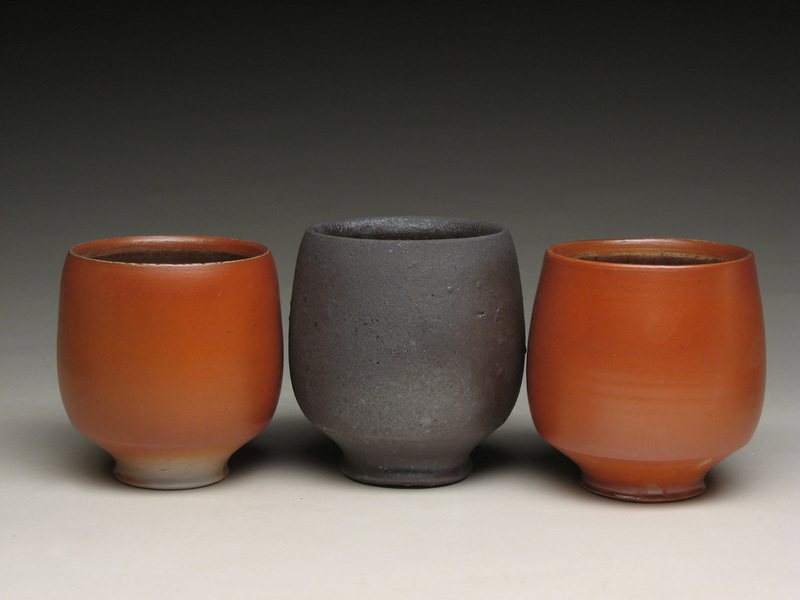 (ONLINE ONLY) 200 Potters, 5 Yunomi each for AKAR's 2013 cup show. 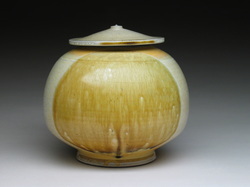 Donations to Studio Potter Magazine.